Beginning next month, I’ll cover Pennsylvania government, with a focus on energy issues, for NPR’s Impact of Government project. I’m based in Harrisburg, and work at WITF-FM. 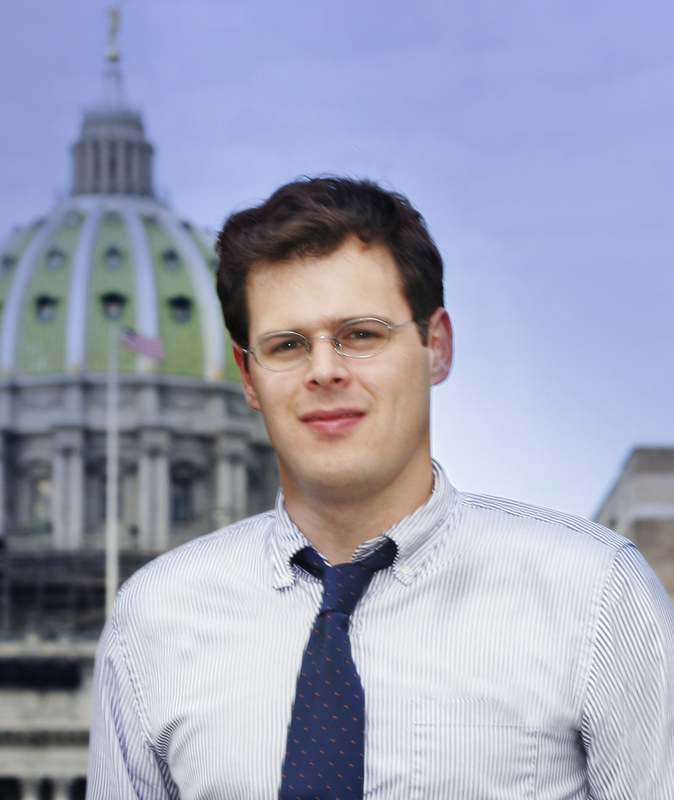 From 2009 to 2011, I was Pennsylvania Public Radio’s state Capitol bureau chief. I covered politics and government for the state’s 7 NPR affiliates, and spent the bulk of my time reporting on the 2010 gubernatorial and Senate campaigns, the never-ending 2009 state budget impasse, and regulation of Pennsylvania’s emerging natural gas drilling industry. I won a national Edward R. Murrow award for my coverage of the Pennsylvania National Guard, which included a stint embedding with its 56th Stryker Brigade in Taji, Iraq. I’ve also reported and anchored drive-time newscasts for WITF and WFUV-FM in New York City. At WITF, I covered Pennsylvania’s high-profile 2008 presidential campaign. In New York, I focused on City Council, and followed the 2005 mayoral race. I spent the summer of 2006 in South Africa and Lesotho, producing a radio documentary on the regions AIDS pandemic. That report won a 2006 Robert F. Kennedy Journalism Award. I graduated from Fordham University, and grew up in New Jersey and Wisconsin. I’m an unapologetic Yankees fan who’s been to three World Series, two All Star Games, and David Cone’s perfect game. I also run (so far, one marathon), play beer league hockey and spend a lot of time grilling food.